Work has been done on sound abatement on the shooting shelter. A silencer device has been constructed for riffles. Carpeting has been hung on the inside and outside of the shooting shelter. 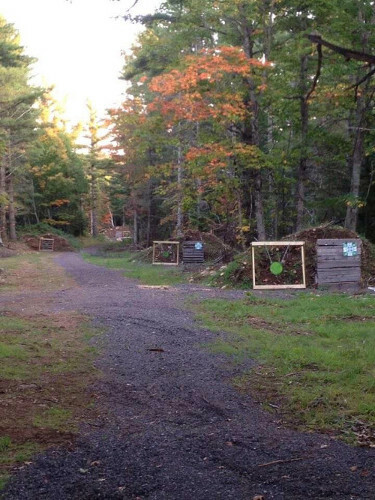 The club is working on making the 25 and 50 yard berms safer for shooting. The plan is to add sand to the berms to elinate the hazards of richochets. 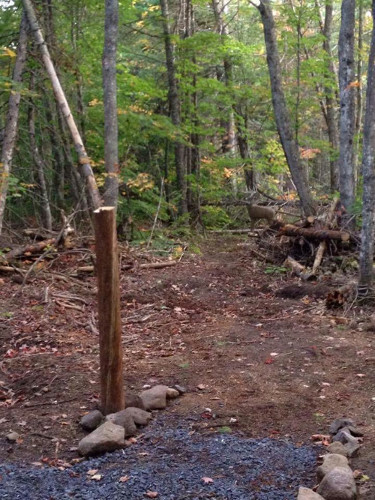 The archery loop is completed and set up with 3D full size targets. The club also received a donation of youth size bows for use at the archery range.